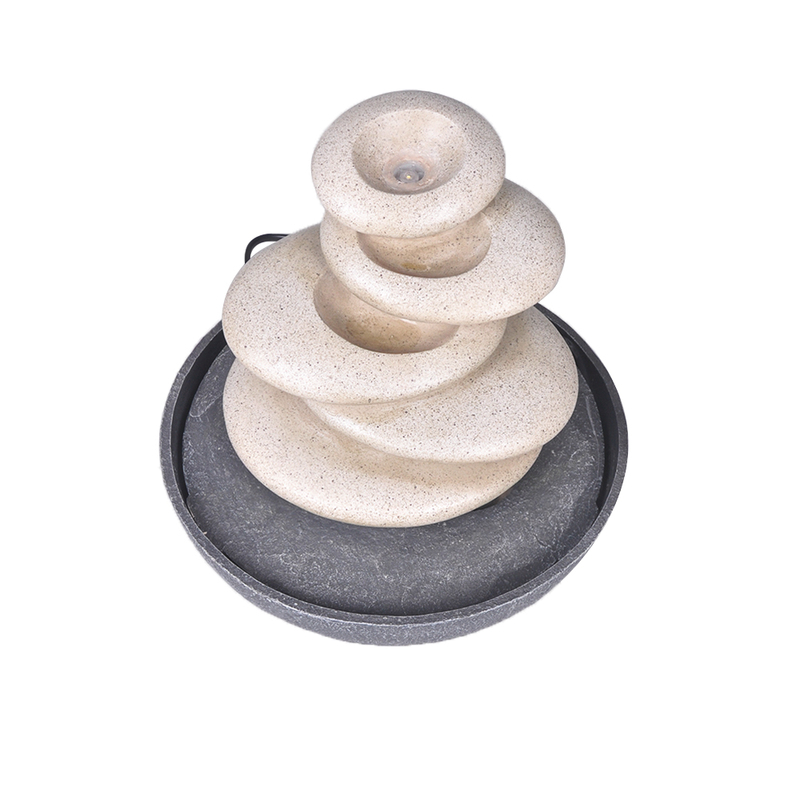 5pcs Smooth stones looking tabletop Water Fountain. LED bulb on the top of the stones. 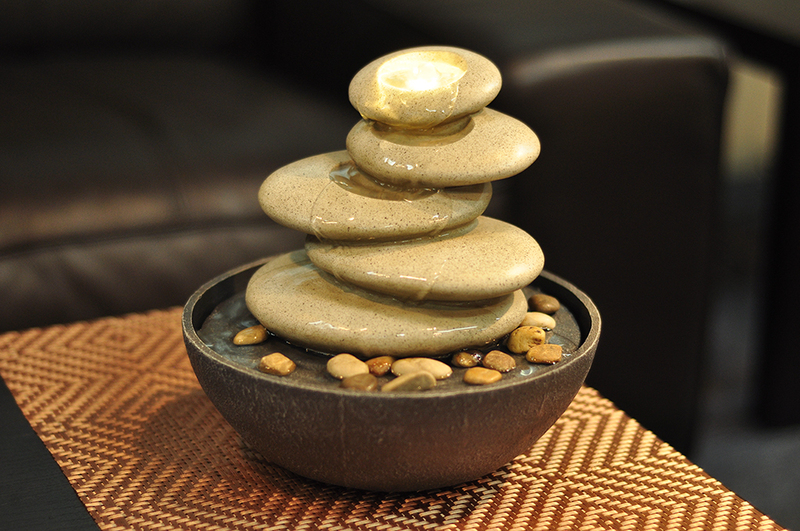 Add peaceful ambiance to bedroom or bathroom the soothing sound of flowing water. Looking for ideal Fountain Wired Moonstones Manufacturer & supplier ? We have a wide selection at great prices to help you get creative. 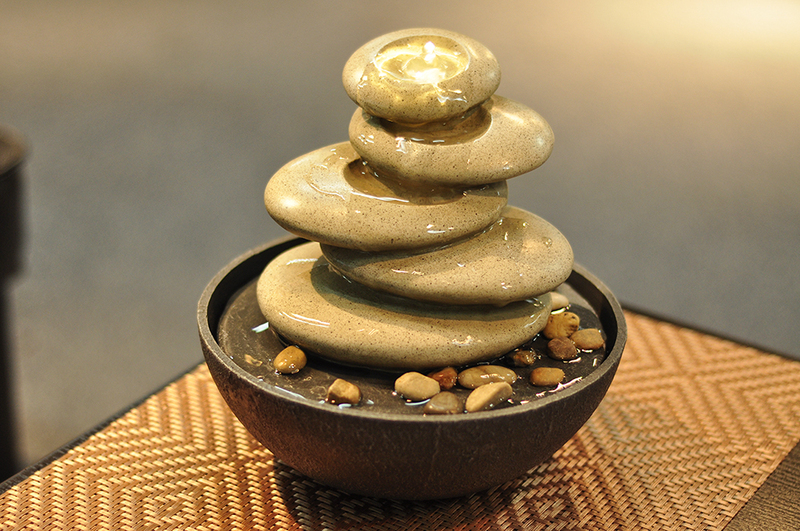 All the Desk Fountain Wired Moonstones are quality guaranteed. We are China Origin Factory of Fountain on Table Wired Moonstones. If you have any question, please feel free to contact us.